We specialize in everything international. URI provides tailored assistance for international students here on campus, and domestic students looking for an adventure abroad, from beginning to end. We also support faculty members, staff and the community with many internationalization initiatives. The URI team is dedicated to working with you to enrich international engagement and promote the vibrant growth of the U of R here at home and around the world. Orientation is the best way to get to know the U of R and meet fellow international students. To register for the Spring/Summer 2019 Orientation, please Click Here! Are you a current international or domestic student who is interested in being an International Peer Advisor? 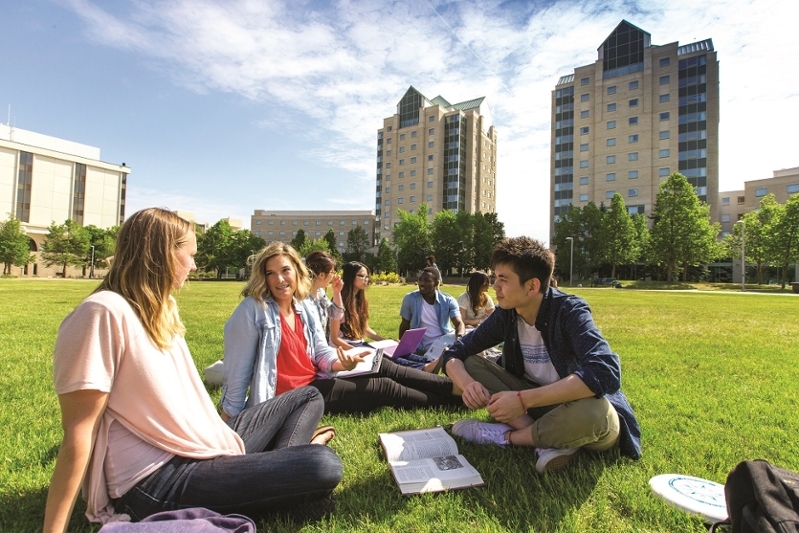 Are you a new international student at the University of Regina looking to gain knowledge about how to navigate the U of R and connect with current students? Then click here for more information about our program! For complete details, information, and schedules for one-on-one coaching sessions and other services, please click here.